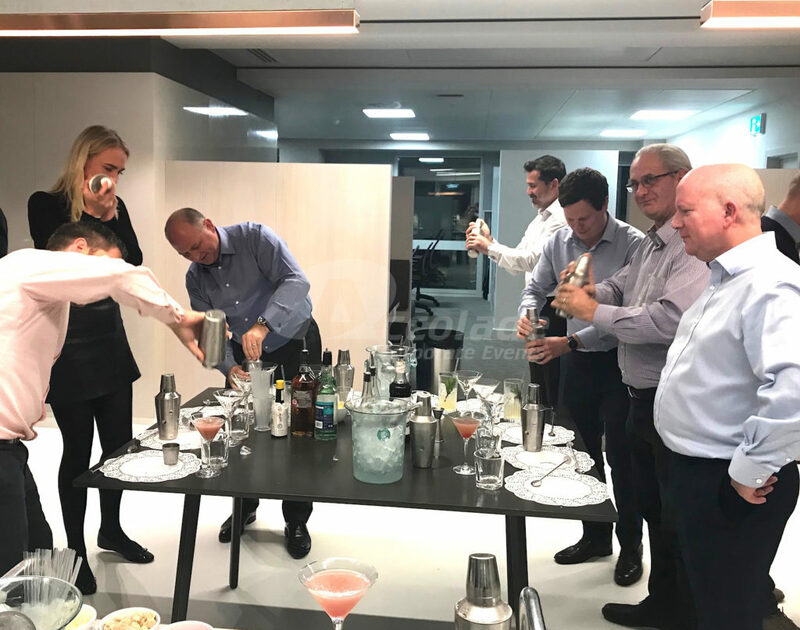 Fun cocktail making, is your team shaken or stirred? 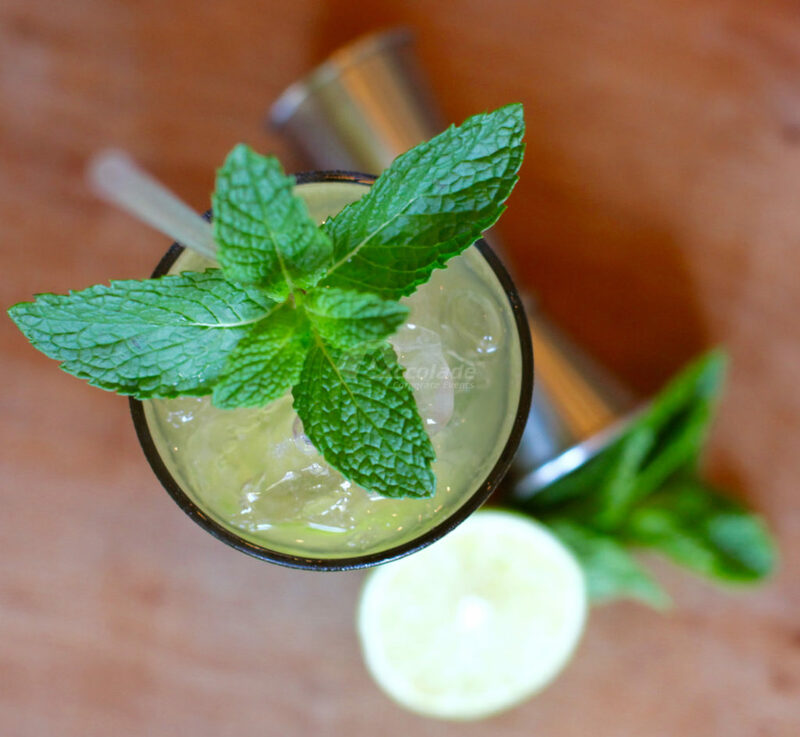 Are you ready to shake it up? 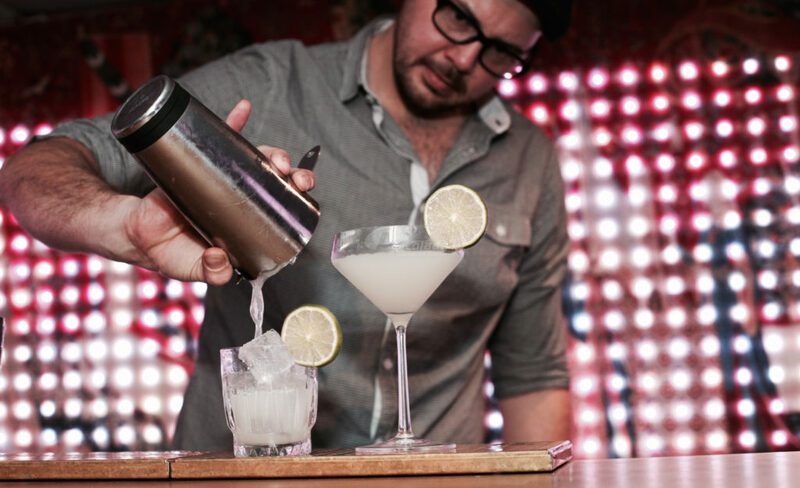 Step behind the bar today and take part in our very special team focused Cocktail masterclass! 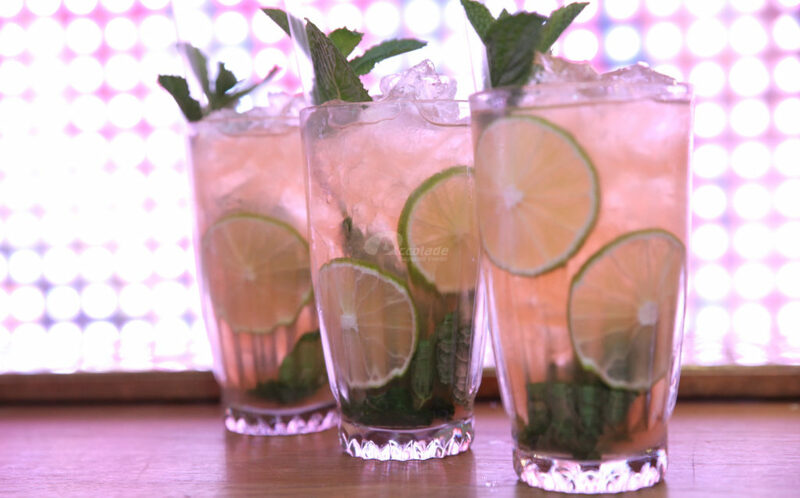 After enjoying a delicious complimentary cocktail it’s over to you. 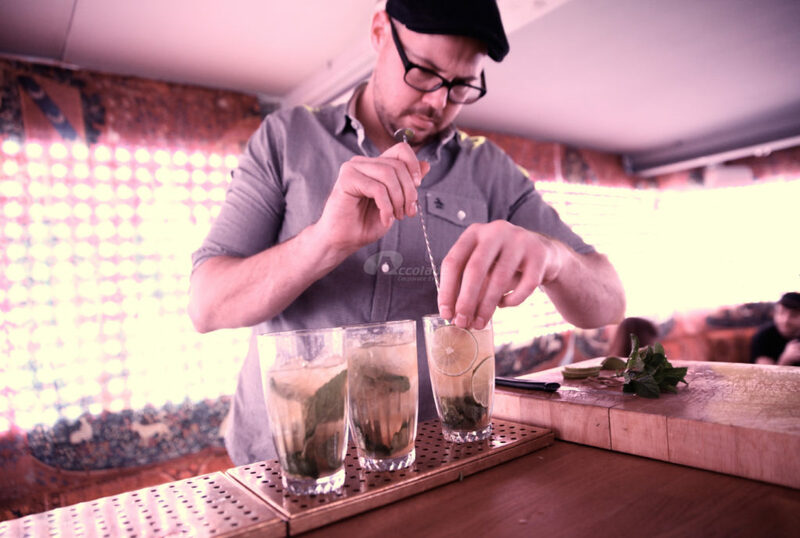 We’ll give each of your teams their very own bar and after being guided through all the tricks of the trade of how to mix and match the drinks by our expert mixologists, then it’s over to you to take that knowledge, choose your ingredients and create a perfect cocktail blend. You’ll then then have to present your cocktail, selling it to our experts, revealing your inspiration, the fusion of ingredients and your cocktails name. 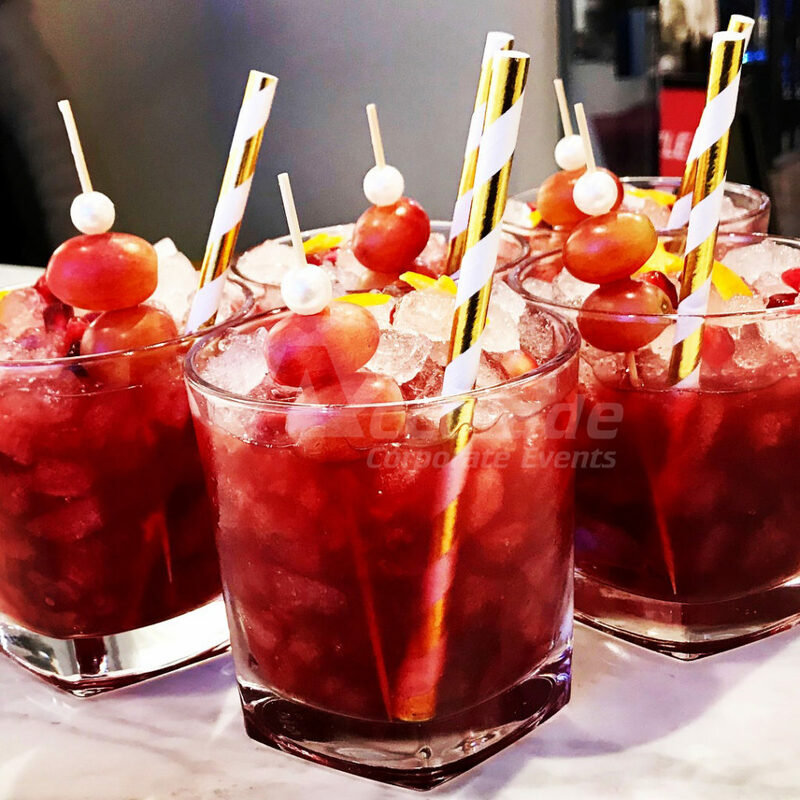 Teams creating and tasting cocktails under expert guidance – what’s not to like? 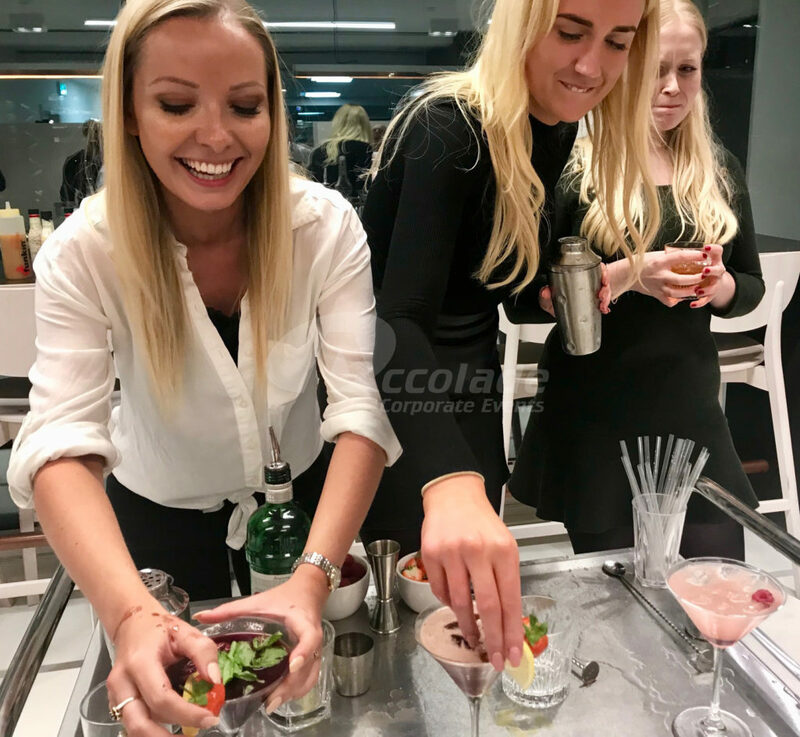 We think our cocktail masterclass has got all the right ingredients for a great evening and your guests will be able to show off their newly found skills at home! Fancy getting into the spirit of things? Call our friendly and ever so creative team on 0800 083 1172 for more details. More of a foodie team? 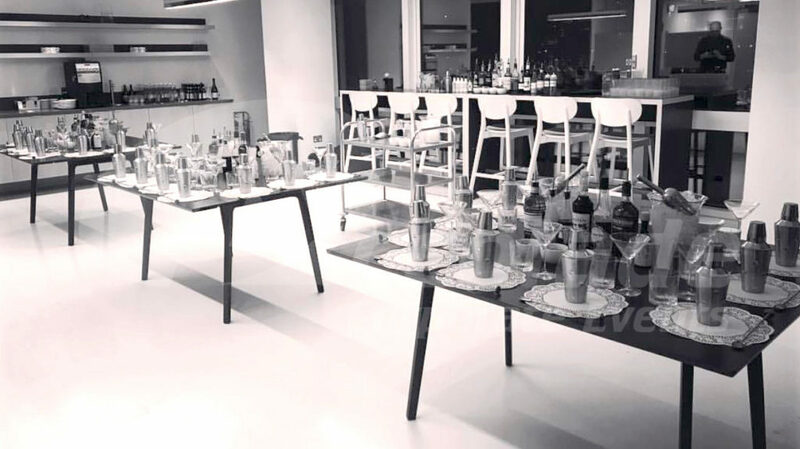 Take a look at our wonderful canape making team event!